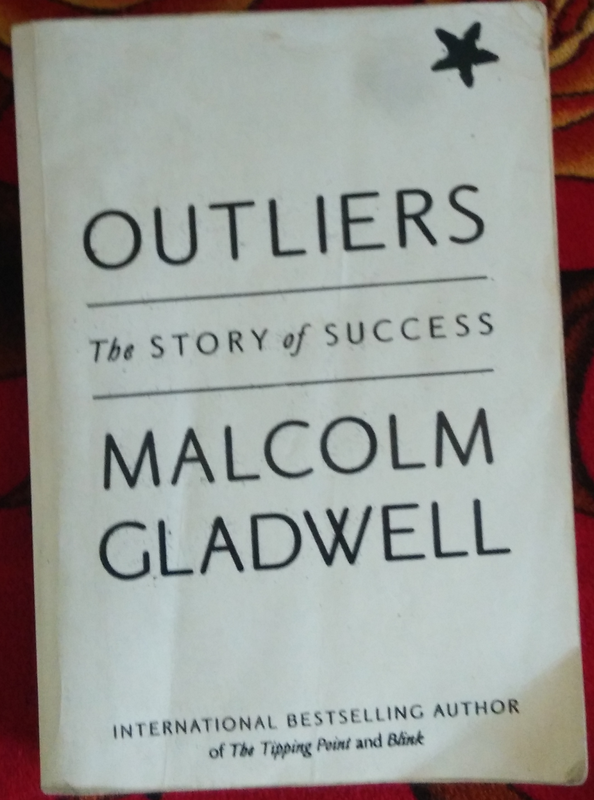 I got liking of writing of Malcolm Gladwell after reading "Blink" ,then I read the "Tipping point "and now "Outliers" . This book is very inspiring book.Author has showcased many examples of successful persons,companies and then tried to identify factors behind their success. He gave very good examples why kids born in January are more successful in their chosen careers. And there is simple explanation , they are always months ahead than there peers in academic years. Most of the tournaments organized are schedules according to academic years. So sports,academics,arts anything January born kids have that extra months,time to themselves and they are that many months mature. It may sound very uncanny but if we think with cool mind .It may click us too. Then there are stories of businesses why some business thrived while others doomed. author has identified those points. He has highlighted the power of 10,000 hour rule. Simple means if a person dedicates a minimum 10,000 hours in particular work,games or study he is expert or better than any other . For some the geographic location was right and for some the years were right. Geographic location we all know ,if raw material and selling market is near the producer is destined to succeed and regarding time,when the financial crisis hit some countries had huge losses but some countries profited. He has identified silicon valley's most successful people and reasons behind their success. Bill Gates,Steve Jobs,Paul Allen,Steve Ballmer etc .. They are well known figures and everybody wants to know about their success. Read the book to know their secret from perspective of Malcolm Gladwell .Beleive me it's good analysis .You will love it.